Strongest Neodymium Powermagnets ever offered! Nickel plated! 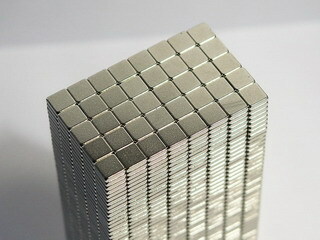 Neodymium Magnets are made of the strongest magnetic material (NdFeB) available in the world Grade N52! Such magnets are hard to find. Price is for 50 magnets!